Yoga is a great practice for your entire body and your mental well-being. It’s also a practice of self-study, or svadhyaya, so it’s important to pay attention to your alignment and how your body feels during asana. If you don’t listen to your body, you may end up with an injury—and the knee joint is often the first to suffer. Our knees suffer a lot of abuse throughout our lives, so it’s critical that we take care of them. Twisting your legs the wrong way or overextending the knee joint can cause a lot of damage; and unfortunately, the knee joint is not one that heals easily. When practicing yoga, take the following precautions to help protect the knee and prevent yoga injuries. 1. Keep the knee over the ankle. You will encounter a lot of bent-knee poses in yoga. Pay close attention to where your knee aligns in relation to your ankle, particularly in Warrior poses and lunges. Do not let the knee move forward past your ankle, as this puts pressure on the front of the joint. Ideally, in these poses, your thigh and shin should meet at a 90-degree angle. 2. Watch out for hyperextension. It’s fairly common to hyperextend the knees and elbows, opening the joints too far backward. It’s also common to not completely straighten these joints due to their respective bone structure. And there are plenty of yogis who fall right in the middle. If your knees tend to hyperextend, however, pay attention to your alignment in straight-legged poses. Make sure to engage your muscles when moving into, holding, and releasing each posture. For example, if you are in Standing Forward Fold and your knees have overextended backward, you are now resting in the knee joint and no longer engaging the leg muscles. You are also compressing the bones, which can weaken them over time. When you microbend the knee, you engage the surrounding leg muscles and relieve pressure on the joint. Microbends may feel a bit awkward at first but will improve as your muscles strengthen. 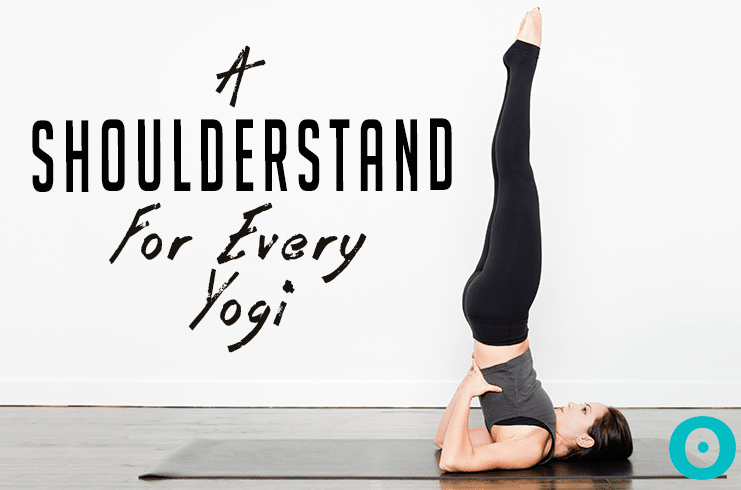 If you’re not sure whether you are hyperextending the knee joint, ask your yoga teacher. 3. Point the knee in the same direction as the foot. The knee joint isn’t really meant to twist. It may give a little, but cranking the knee in unnatural and unhealthy positions is asking for trouble. Whether you are in a standing pose, squatting, or sitting with bent legs, take note of which direction your foot is pointing. Your knee should be pointed in the same direction. 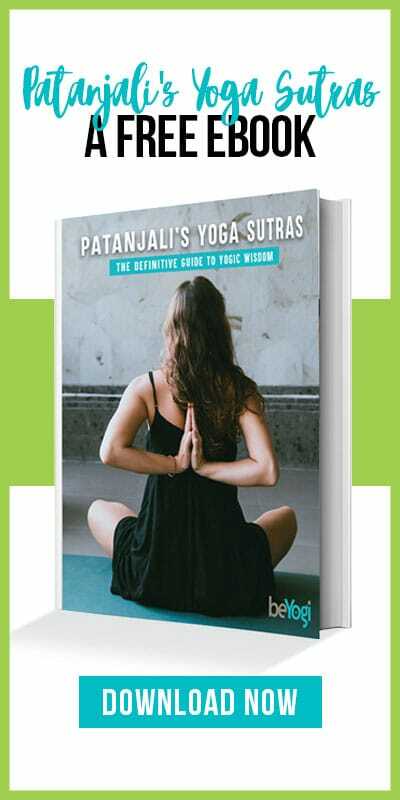 If you are in Yoga Squat, for example, and your feet are perfectly parallel but knees are pointing toward the corners of the room, you are probably putting undue pressure on the joints. When in Pigeon pose, Easy pose, or sitting cross-legged, there’s a window for you to open the knee joint too much. Flexing the foot on the bent leg can help protect the knee joint. Play around with this in Pigeon pose. You will feel a difference in your knee when you point the foot versus flexing it. 5. Never rest on the knee joint. This is especially true in Tree pose. When you bend your knee, always place the sole of the foot above or below the knee on the standing leg, never on the knee joint. The knee is a hinge joint with a limited range of motion; it’s not meant to move side-to-side. Placing your foot directly on the knee puts lateral pressure on the joint, and this is definitely something you want to avoid. When you practice yoga, or participate in any activity for that matter, listen to your body. If you experience pain, your body is telling you to back off—so listen. 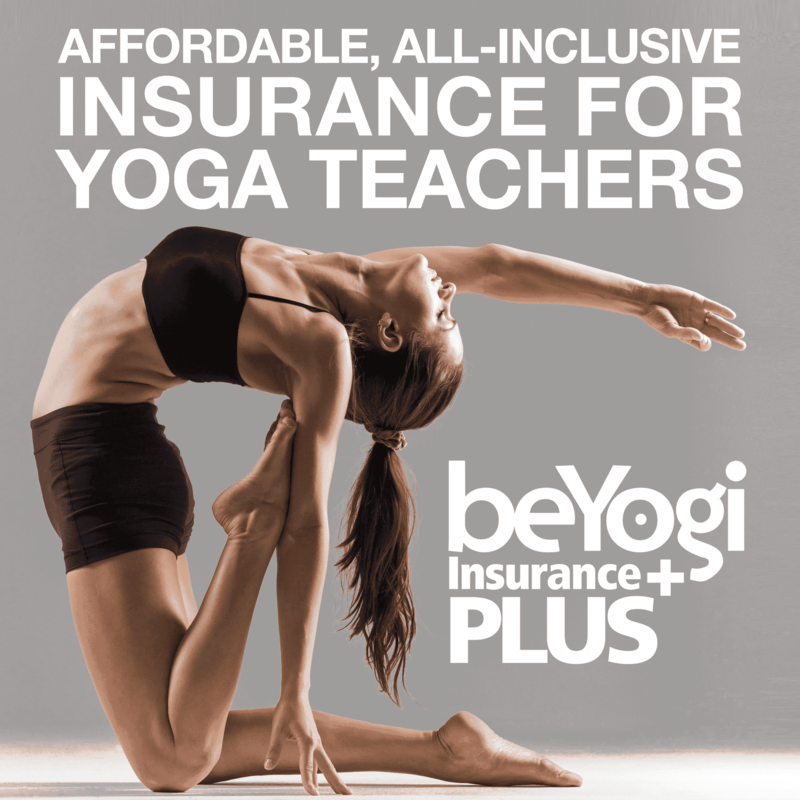 If aware of an injury, pain, or anything that doesn’t quite feel right, don’t be afraid to tell your yoga teacher before class. They can help you modify poses to prevent further irritation or injury. The healthier your knees are, the happier you will be.